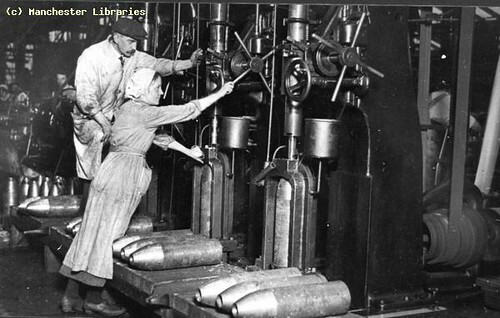 Our archives contain some fascinating material about working lives during World War One. Engineering and agriculture were essential areas of work in the Greater Manchester area. 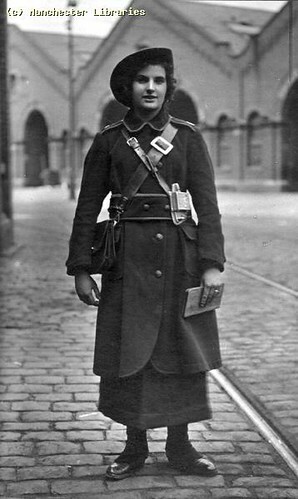 Working men and their employers could apply to local tribunals for periods of exemption from being called up to fight. 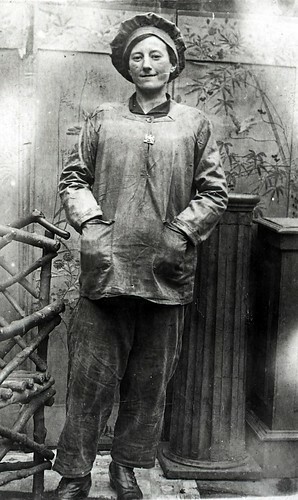 Certain jobs were recognised as reserved occupations. We will be exploring some of these tribunal records in the months to come. 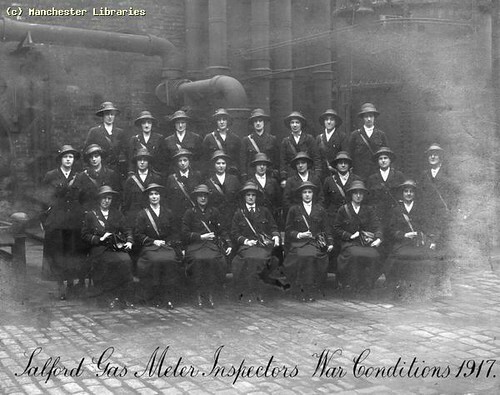 World War One also gave women the opportunity to step into the working world of local industry. 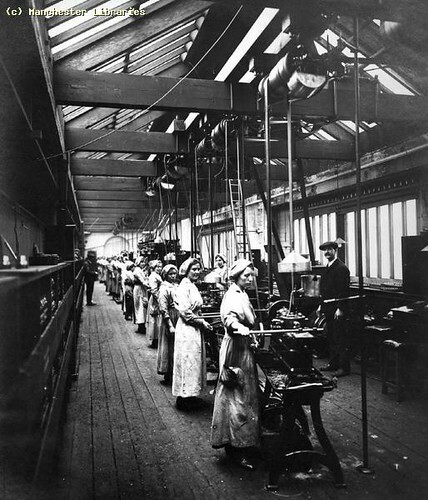 Paper mills, textile manufacturers and light engineering works as well as munitions all needed to recruit from a female workforce. Here they learned new skills. For some women it provided completely new opportunities, whether as volunteers or as paid employees.